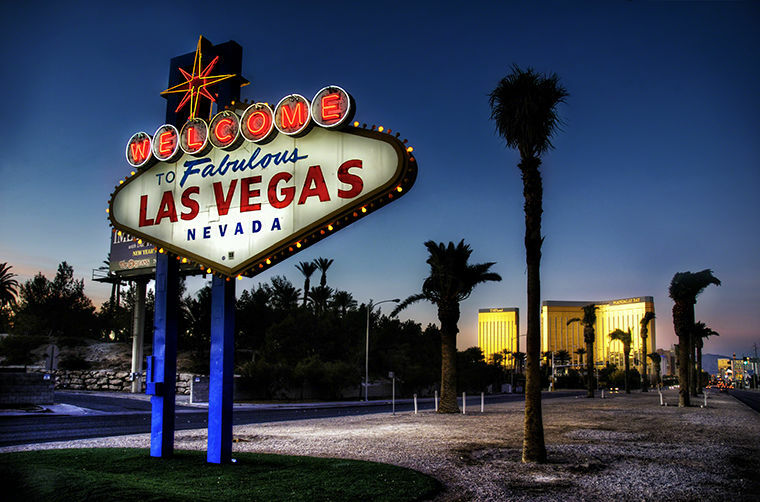 Las Vegas offers the visitors a large number of outstanding attractions. Here are 3 must try experiences while you are there. There is one more thing you must do before jumping on the plane that is going to take you home. Nope, it is not getting married in a chapel. It is watching one music concert that is now associated with Las Vegas rather than any city in the whole world. Elton John, Celine Dion and Shania Twain are the most popular names that have concerts in certain times of the year in the city. Usually they have shows a couple of times during a month if they are in town, so there is likelihood that you can catch at least one when you are there. Most of the time these concerts are held in the venues of some of the most iconic resorts in Las Vegas. You don’t have to be staying there to attend the concerts. The tickets are sold online. Coming to Las Vegas and don’t give the casinos a try would be similar to going to Paris and not seeing Eiffel. The city that got most of its fame from this exciting activity is actually the top city in the world to host this many iconic casinos. Of course, the casino you are going to visit also depends on the game you’d like to play. For example if you would like to play poker, then Luxor would be a great idea. If you want to try the slots and see if you can be lucky enough to get some hundreds of dollars, then Caesars is the one you should visit. Still, no matter which casino you visit when in Las Vegas, for example Golden Gate, Paris, Planet Hollywood, Wynn, Encore, you are going to feel that you are in a different land, in a different time. Let that glamour and shiny life shake the stress of a day that was filled with meetings away. If you get really lucky and win more than you think you’d, you can get the money no matter which part of the world you are from or which country’s citizen you are. However, you have to know that there are some rules and regulations that apply and you may want to check with casino’s information desk about these. No, you are not wrong. Cirque De Soleil is from Montreal, Canada. However watching one of their show in Las Vegas is a tradition. It is one of the attractions that the visitors get in line for and leave the show with a true sense of amazement. There are 8 different Cirque De Soleil shows in town throughout the year in Las Vegas. Each of them is work of art and representation of perfectness that results in excellence and hard work. The shows, One, Xarkana, Love, Believe, Ka, Zumanity, O and Mustere are being held in some of the most iconic resorts’ performance halls in Las Vegas. You may want to have a look at the teaser video of each show before you decide which one to see. They are all great, but their theme are different than each other so that’d be better to choose one you are going to enjoy. The information about prices, show details and venues are given in detail in the official website of Cirque de Soleil. Keep in mind that you can get better prices if you have a promo code.